West End leading ladies Helen Hobson, Sarah Eyden and Sarah Ryan are Access All Arias. 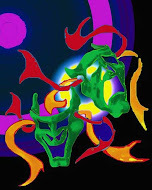 They will be performing at the Pheasantry Cabaret Venue on London’s Kings Road on Friday 24th August. Doors open at 7:00 pm. Show time 8:30 pm. 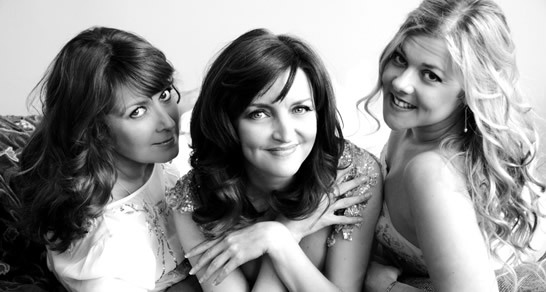 Helen Hobson, Sarah Eyden and Sarah Ryan have formed their own group Access All Arias singing their own arrangements of popular arias from Puccini to Michel Legrand breaking boundaries in the “classical crossover” world. They have established their own unique sound, bringing together their wealth of experience from the world of West End musicals and the classical concert stage, with the harmonic versatility of The Swingle Singers.